I love my rear spoiler. When I ordered, the color was a perfect match, and the spoiler is well design. The company I had to attach it to my car said the instructions and the material that came to attach it to the car were the best he had seen. You won't regret it if you purchase one. 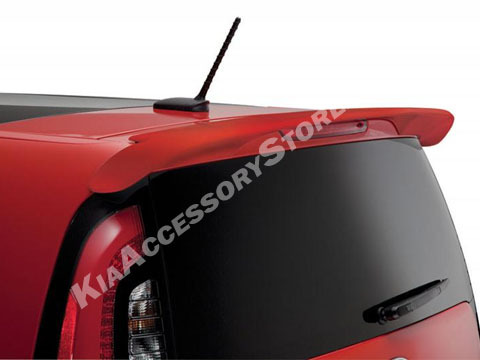 Also the rear bumper applique is a plus also. I'm now ready to purchase the deflector for the hood. Praying it is worthy of my purchase.